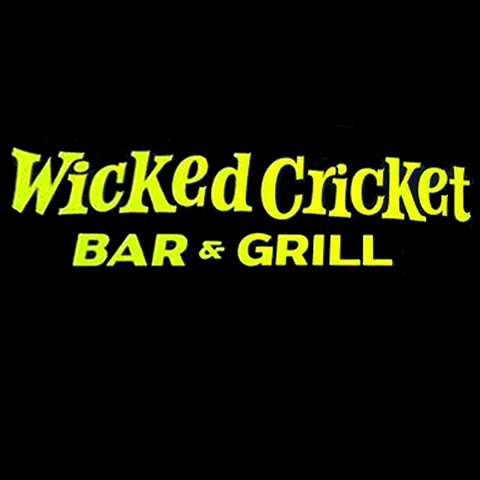 Wicked Cricket Bar & Grill, in Braceville, IL, is the area's premier bar and grill serving Will and Grundy counties since 2017. 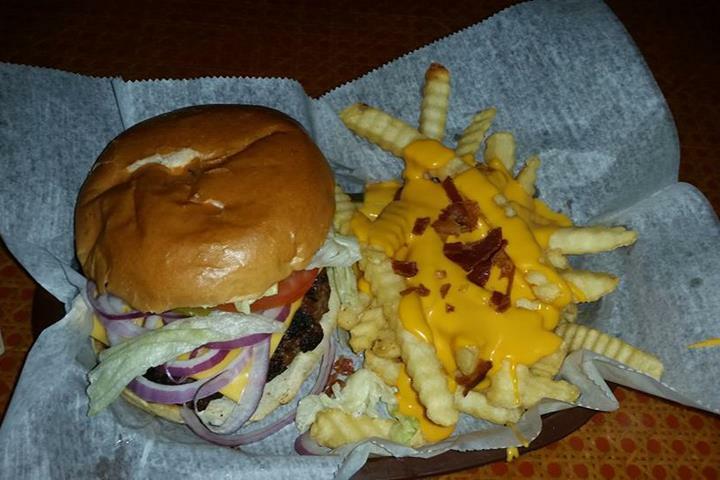 We offer lunch and dinner, darts, video gaming, karaoke and much more. 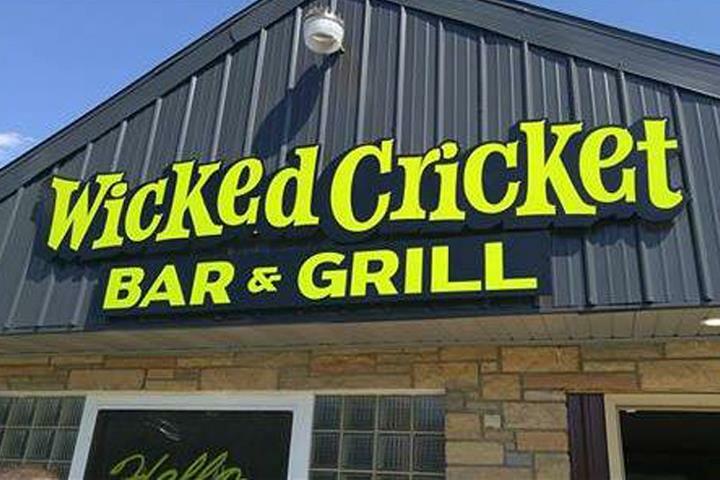 For your next meal, visit Wicked Cricket Bar & Grill in Braceville. Established in 2017. 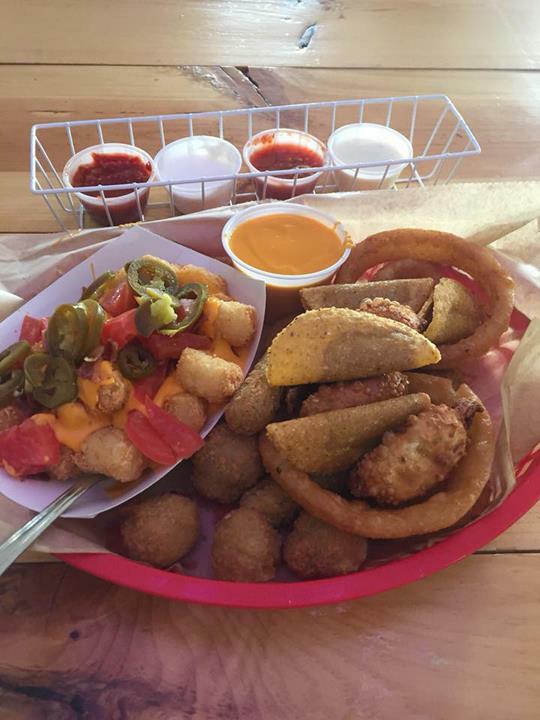 Wicked Cricket Bar & Grill is proud to serve our local area which includes Will and Grundy Counties. 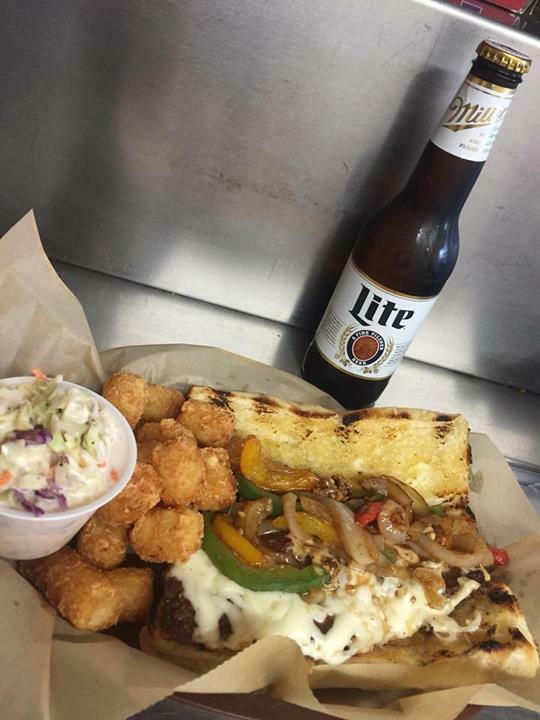 We specialize in Lunch and Dinner, Video Gaming, Pool Tables, Darts, Beer Garden, and Karaoke since 2017.